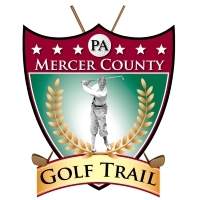 The Mercer County Golf Trail offers premium golf at affordable prices. Golf Digest ranked Mercer County, PA as one America's Top Golf Destinations. The trail comprises of premium golf, luxurious and budget accommodations near world class shopping.